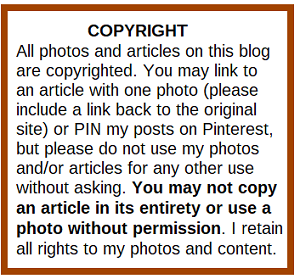 Welcome to Day Three of my Blog Birthday! 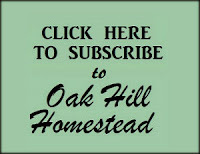 On Monday, May 12th, the Oak Hill Homestead blog will be eight years old. To celebrate, I'm running a week-long series of "eights". 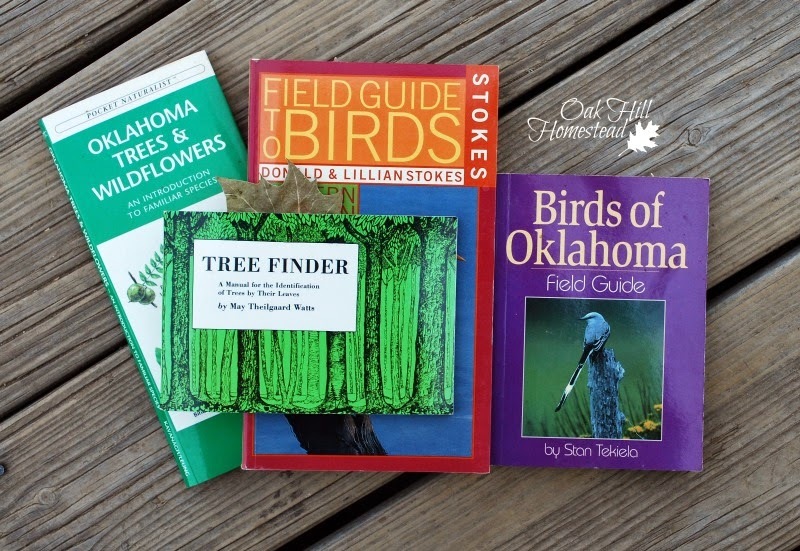 Today I'm sharing eight of my favorite homesteading books, the books that are on my own bookshelves and that I turn to frequently. Please note that some of these are affiliate links. 1. 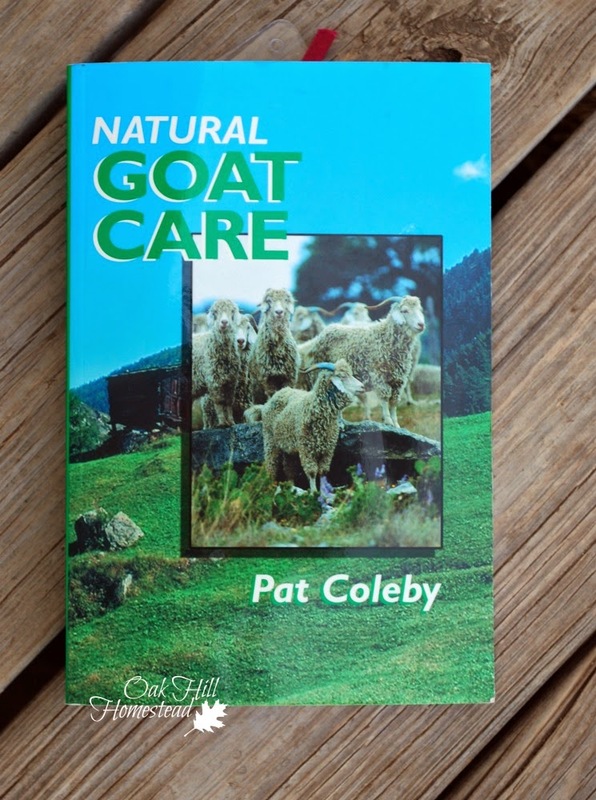 Natural Goat Care, by Pat Colby - This is an excellent book if you wish to raise your goats naturally with as little chemical input as necessary. 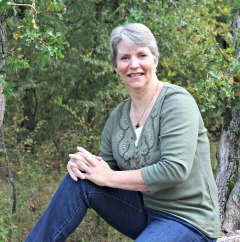 The author uses natural herbs and medicines and also writes about bringing the soil back into natural balance. Pat Colby is an Australian, so some of the minerals and plants that she writes about aren't available in other areas of the world. Her goats range over hundreds of acres, which few of us can replicate, but it's still an excellent book. 2. 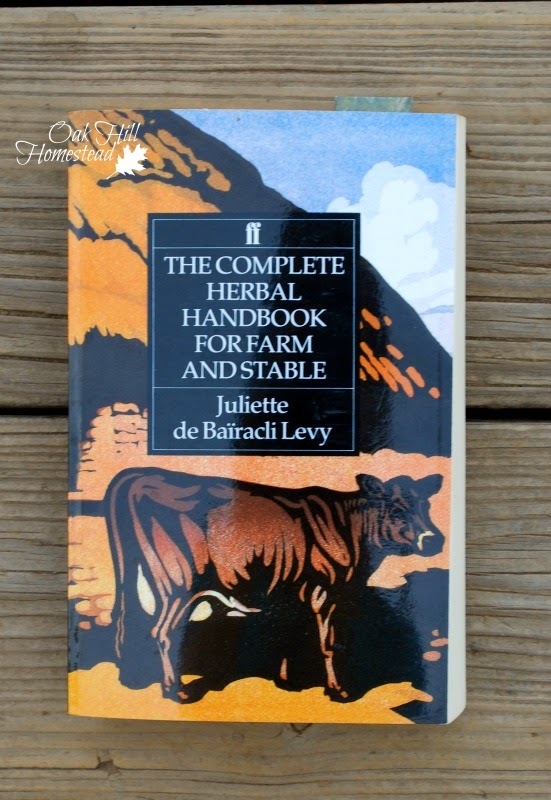 The Complete Herbal Handbook for Farm and Stable, by Juliette de Baïracli Levy - The author, called "the pioneer of herbal veterinary medicine", first wrote this in 1952, and has revised it several times. 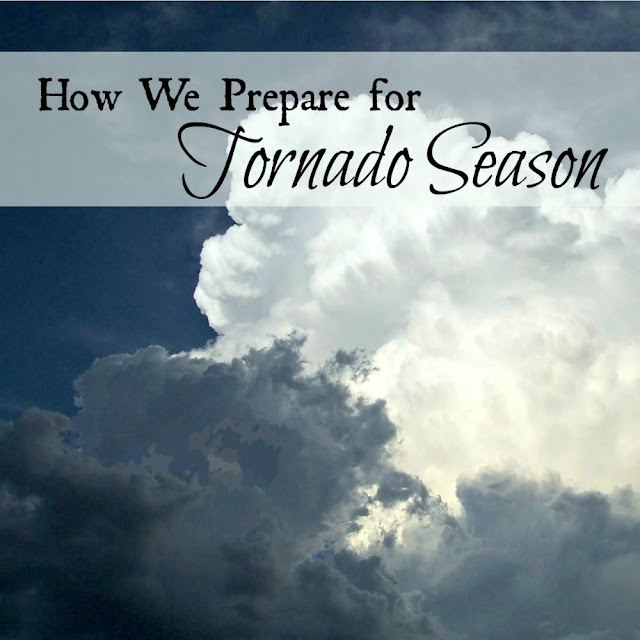 It's not a light read, but it is packed with knowledge and it's worth the work. She also wrote The Complete Herbal Handbook for Dog and Cat. 4. 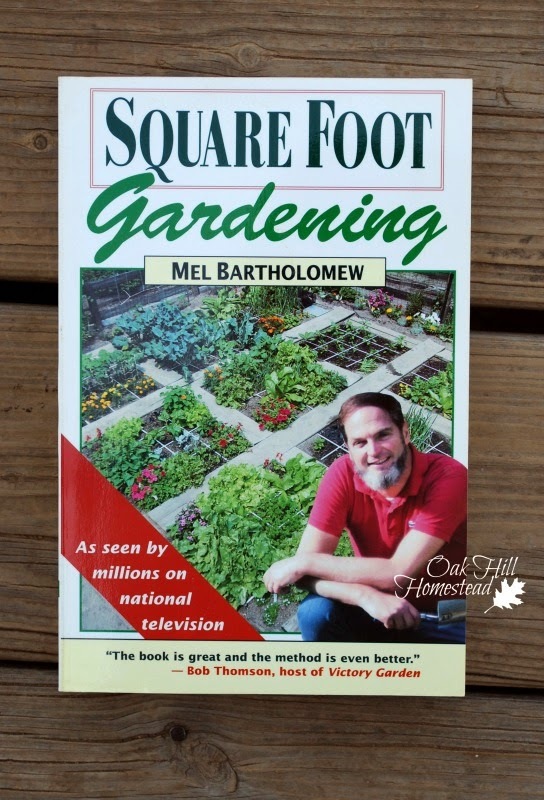 Square Foot Gardening, by Mel Bartholomew - I've had this book forever, in fact this is my second copy! 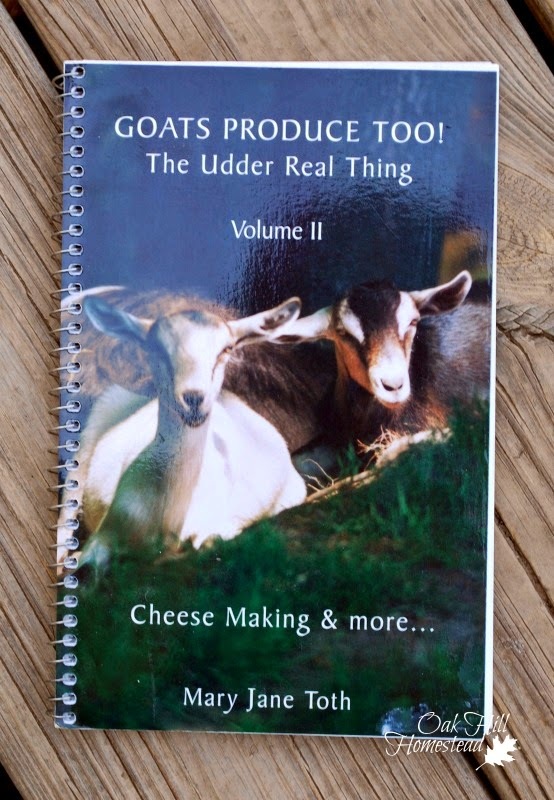 Long before I had chickens and goats, and when we still lived in the suburbs, I was gardening with the help of this book. 5. 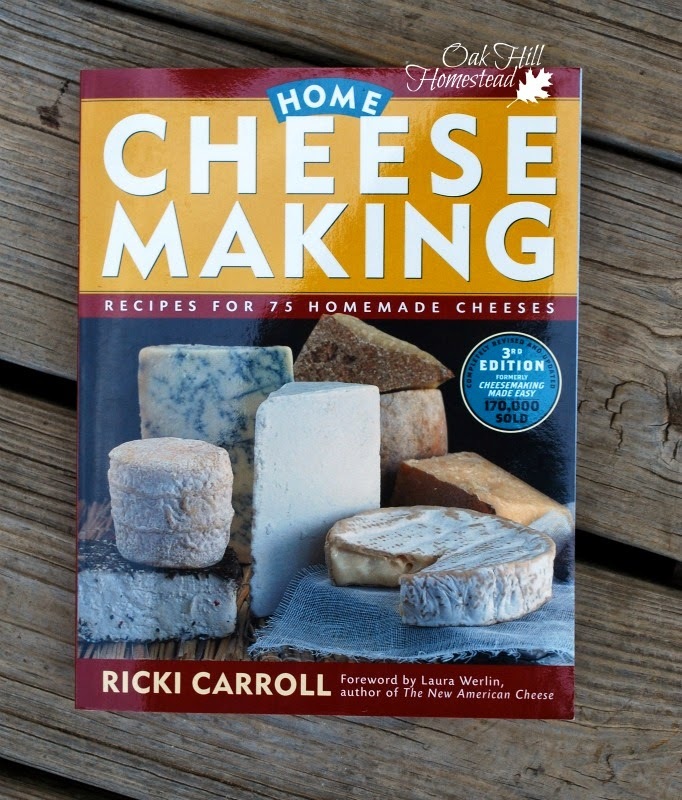 Home Cheesemaking, Recipes for 75 Homemade Cheeses, by Ricki Carroll - I'm just beginning to venture into hard cheeses, having only made ricotta and farmers cheese till now, so this one will get a lot of use! 6. 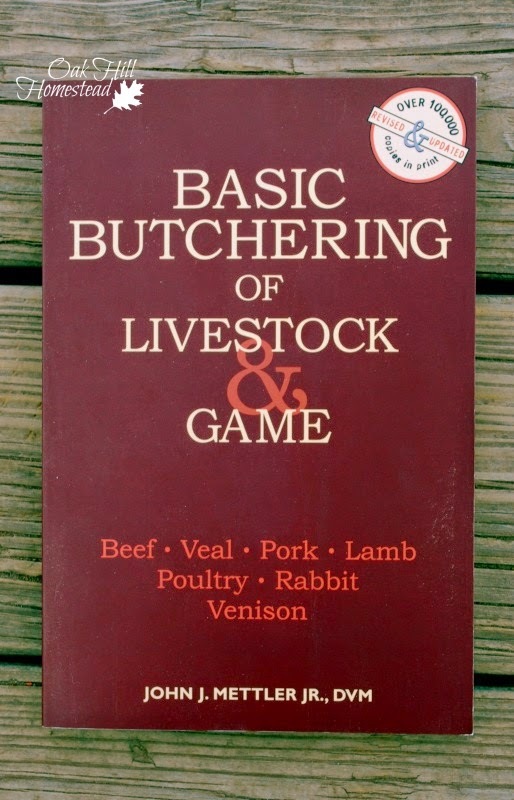 Basic Butchering of Livestock and Game, by John J. Mettler - This book contains step-by-step instructions and black-and-white photos on how to butcher just about any livestock animal from beef and veal, to venison, pork, and lamb. 7. 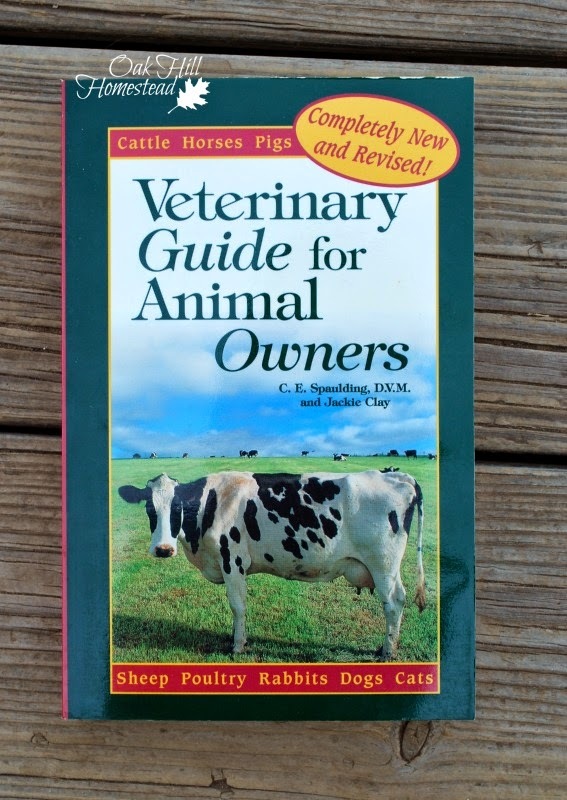 Veterinary Guide for Animal Owners, by C. E. Spaulding and Jackie Clay - An easy-to-use reference guide with chapters on cats, cows, dogs, goats, horses, pigs, poultry, rabbits, and sheep. 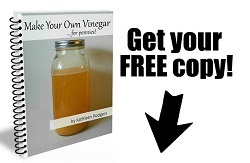 Includes strategies for preventing and curing common problems. 8. Number eight is a double-yolker, so to speak: I can't decide on just one for my eighth favorite so I'm sharing a group of them. 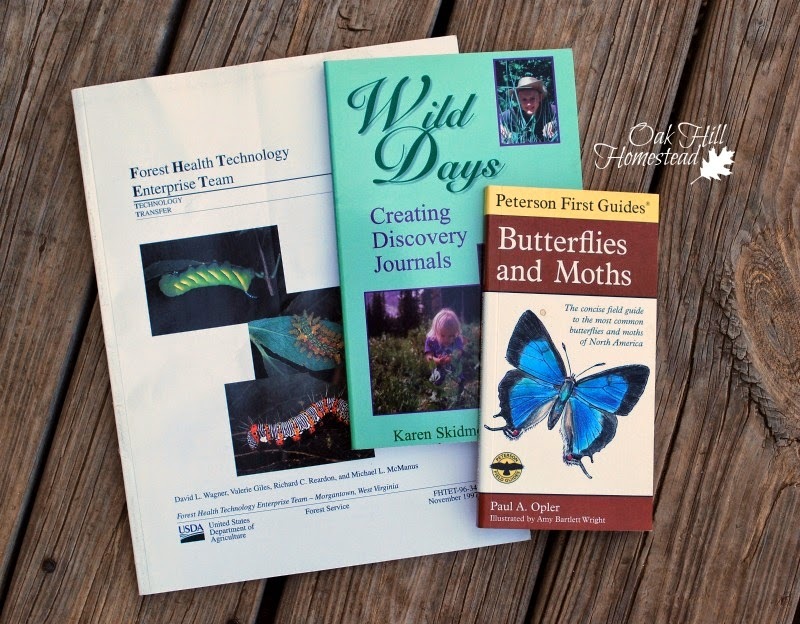 I love my regional field guides to birds, wildflowers, trees, butterflies and moths, and caterpillars. I like knowing what kind of bird or plant I'm seeing, from cattle egrets to plains wild indigo. 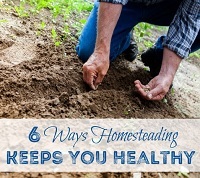 I'm sure you have favorite homesteading books too, and that some of your favorites are different from mine. 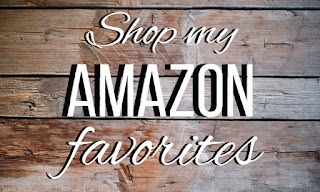 Share one or two of your favorites in the comments below. 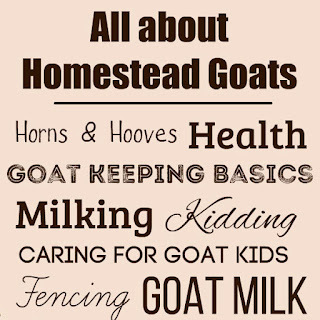 I wonder how many of you own Goats Produce Too! ? I own a few of those too! I love Pat Coleby. The veterinary guide looks useful. I would have to say that Harvey Ussery's chicken book is my all-time favourite homestead book. Well, Kathi, we have some books in common, numbers 1, 2, 3, 5 and 6. These are great books. Now I will have to check out some of the others. Thanks! Liz, I will look up the Harvey Ussery book. The only chicken book on my shelves is Backyard Chickens, and I could use something more in depth. Thank you for the recommendation. Fern, I knew someone else would have #3! I like that we have so many in common.